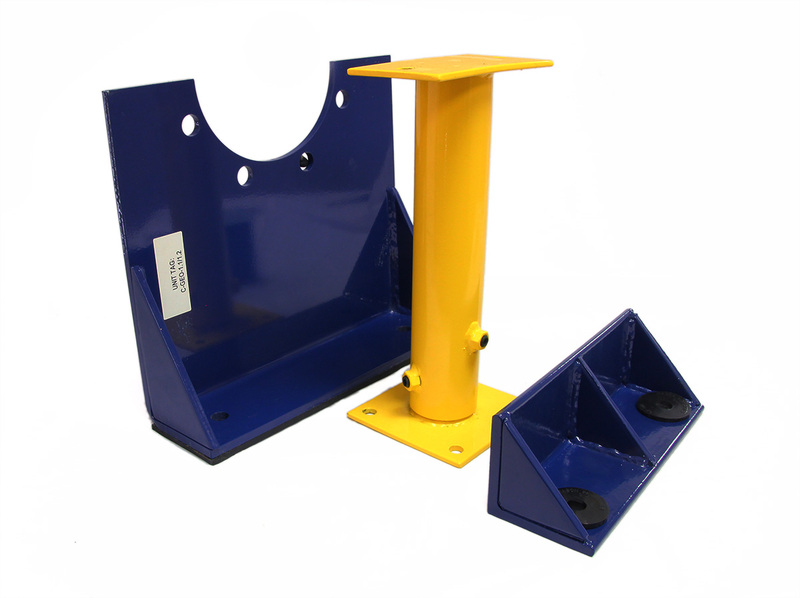 Seismic Mounts & Bracing - Mason Noise and Vibration Control Spring Isolators - Seismic Engineering | Tecoustics Ltd. 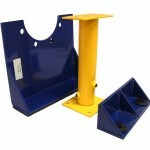 Floor or stand mounted equipment are subject to high G forces during a seismic event. The amount of force the equipment will see relates to how it is installed, where in the building it is installed, and project location factors, such as Site Soil Class and Building Importance. Since all major equipment on a project must be reviewed for seismic forces, Tecoustics can provide the client with detailed installation drawings and anchorage calculations in accordance with your project’s Seismic Specification. All of Mason Industries seismic components carry full certification, have been 3rd party tested, and have published load data — all requirements for proper seismic design on a project. For more information on seismic solutions, please download the brochure here. For a general guide to Seismic Restraint, please download the guide here. If your equipment is mounted with vibration isolation, it is subject to more G forces than a rigid connection. 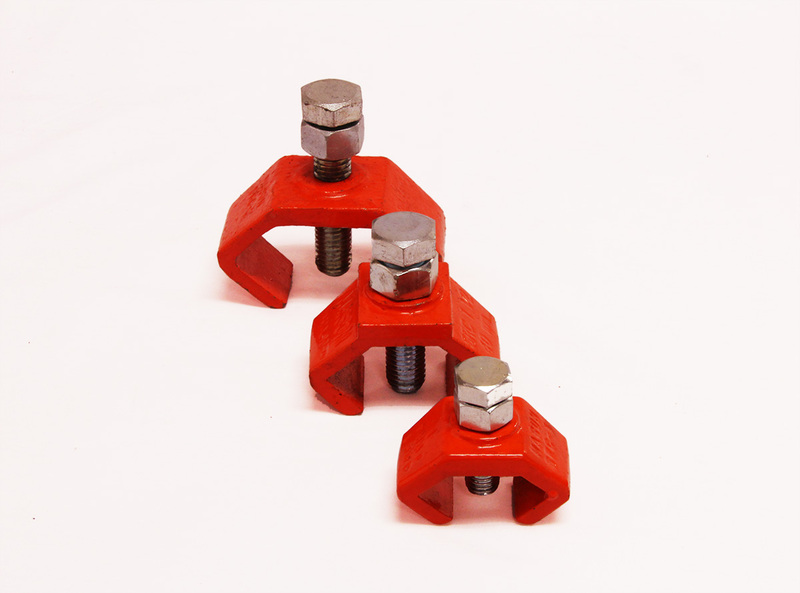 Your vibration isolation needs to be seismically rated to be able to handle these high G forces in all directions. 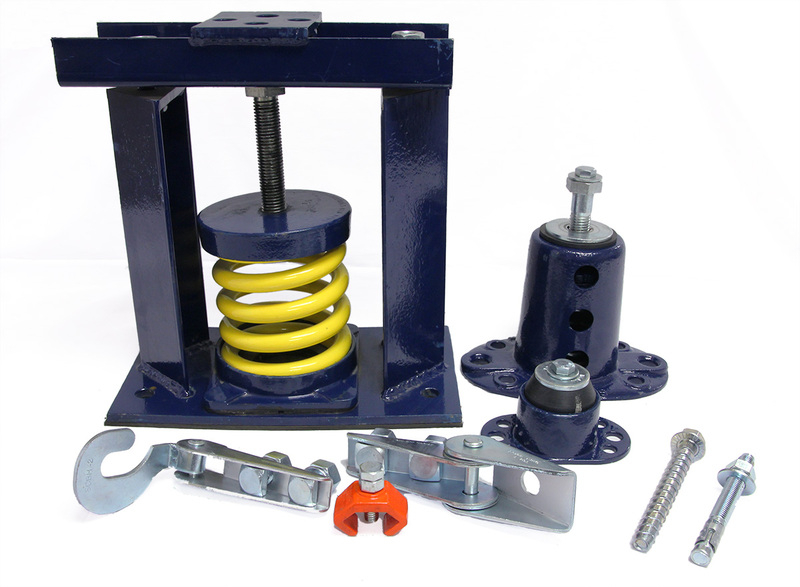 Mason Industries seismic isolators have all-directional restraint with a variety of resilient materials for vibration control such as neoprene, springs and air bags. 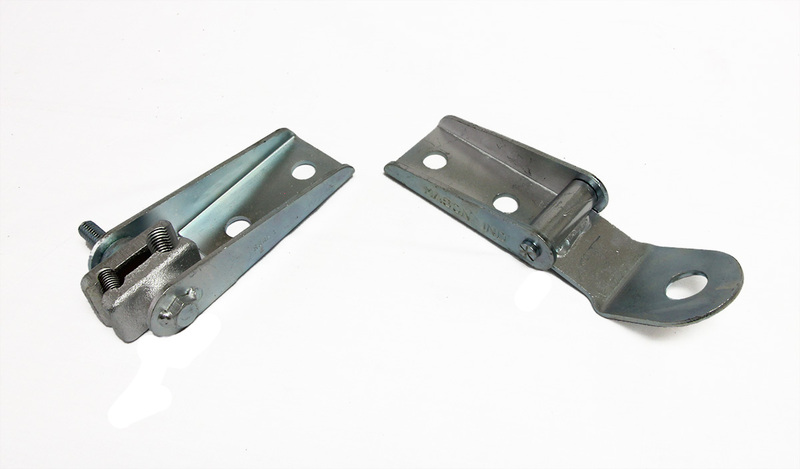 Seismically restrained spring mounts, available in powder coated and galvanized finishes. 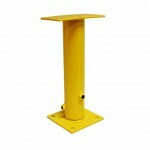 The Mason SLRSO is the ideal application for large equipment subject to wind or seismic forces. 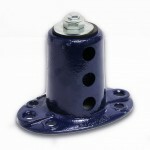 Available in 1″ or 2″ deflections, with optional extended base plates for high seismic or wind zones. 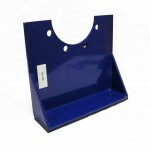 For more information on Mason SLRSO mounts, please download the bulletin here. 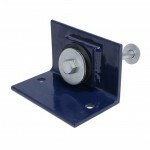 Seismically restrained spring mounts, available in powder coated and galvanized finishes. The Mason SLR is similar to the SLRSO, but with more loading and deflection options. 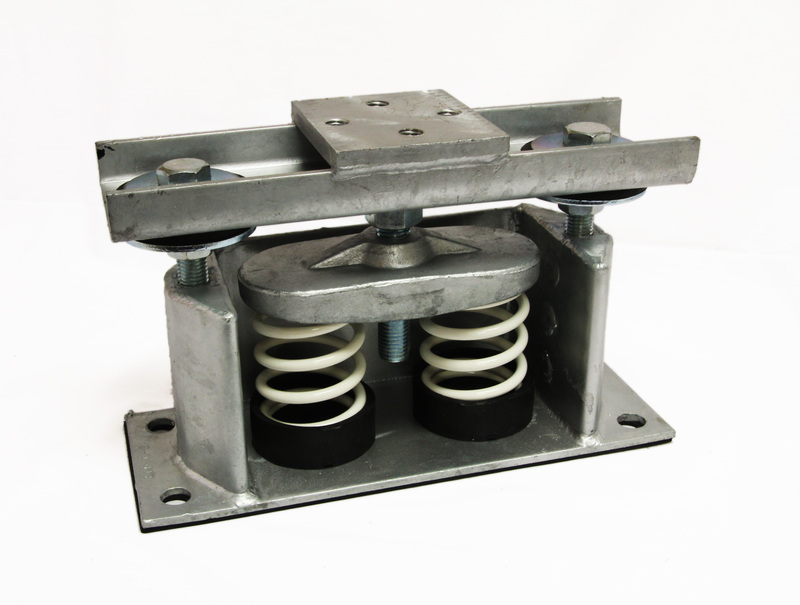 Available in 1″ to 5″ of deflection, with optional extended base plates for high seismic or wind zones. For more information on Mason SLR mounts, please download the bulletin here. 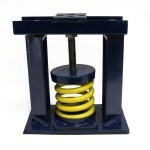 Seismically restrained spring mounts, available in a powder coated finish. 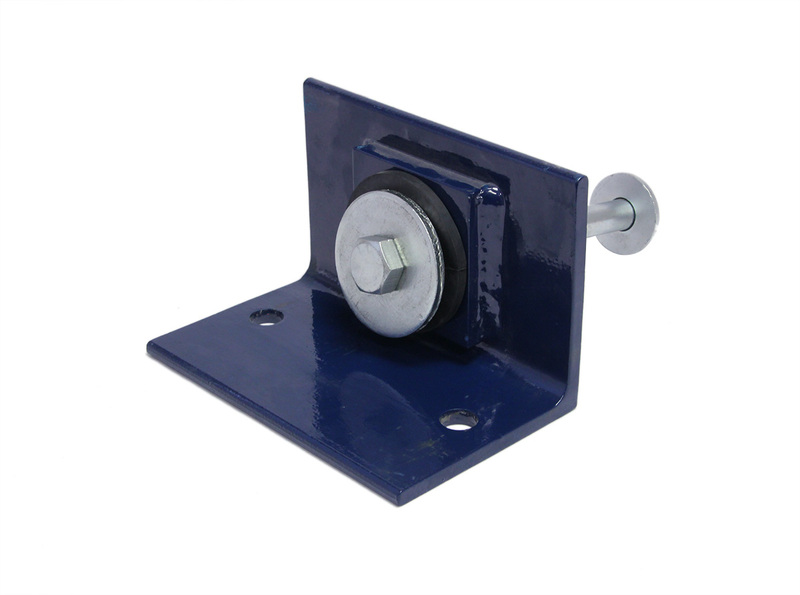 The Mason SSLFH is a simple restrained mount, with all-directional restraint against wind or seismic motion. 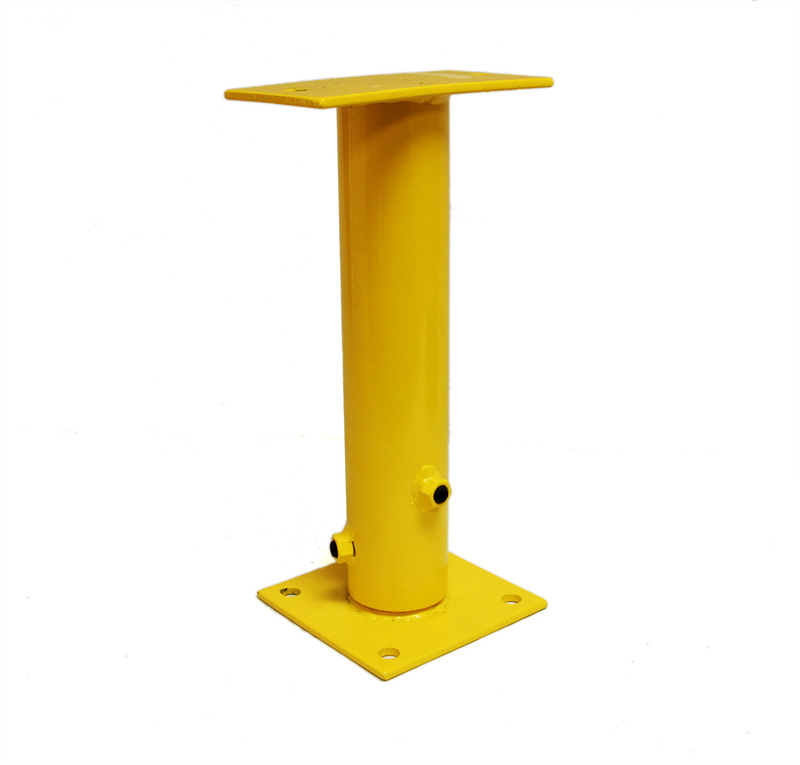 Available in 1″ or 2″ deflection, the SSLFH is ideal for mounting small equipment, such as fans, CRAC unit stands, and bases. For more information on Mason SSLFH mounts, please download the bulletin here. 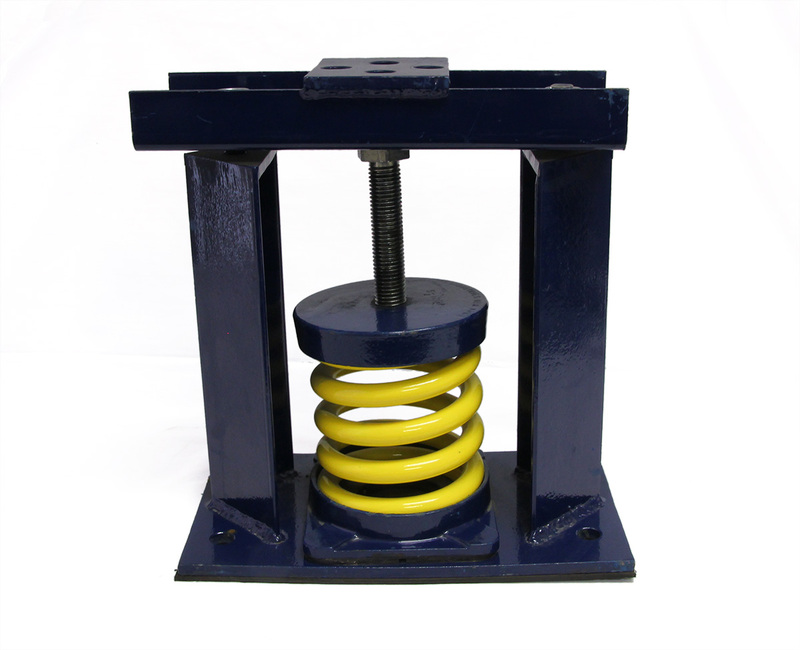 The most effective method of vibration and seismic control is an open spring and seismic snubber combination. Snubbers stay out of contact with the equipment in normal operation, and therefore do not interfere with the vibration controls. The Mason Z-1011 snubber is the ideal solution for Post-Disaster projects, where equipment must remain functional after a seismic event. 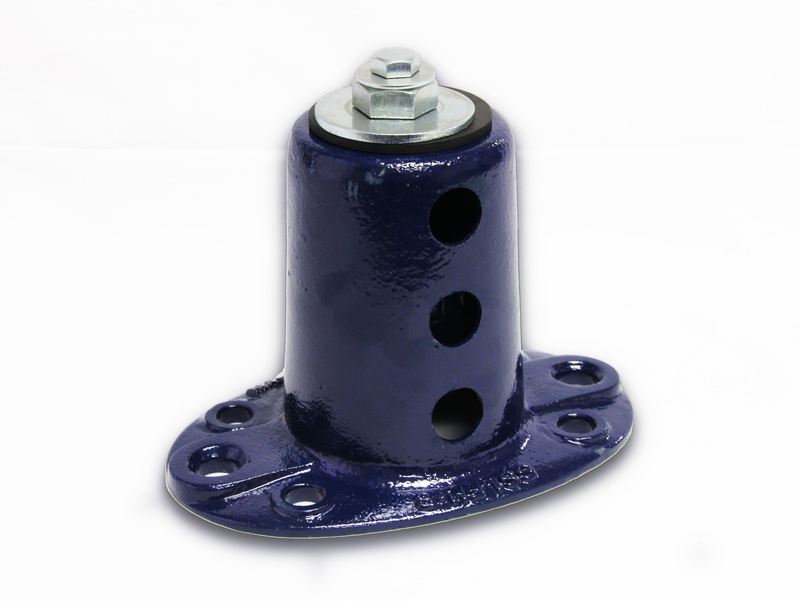 The large cushion bushing of the Z-1011 ensures the force transfer into the equipment remains low and within the equipment’s fragility index. For more information on Mason snubbers, please download the bulletin here. All equipment anchorage must be ICC certified for use in cracked and un-cracked concrete on a seismic project. In addition, anchorage engineering must take into account the calculations from ACI 318 Appendix D. Mason Industries anchors carry ICC certification, have high allowable loads, and come in carbon and stainless steel. For more information on Mason anchors, please download the bulletin here. 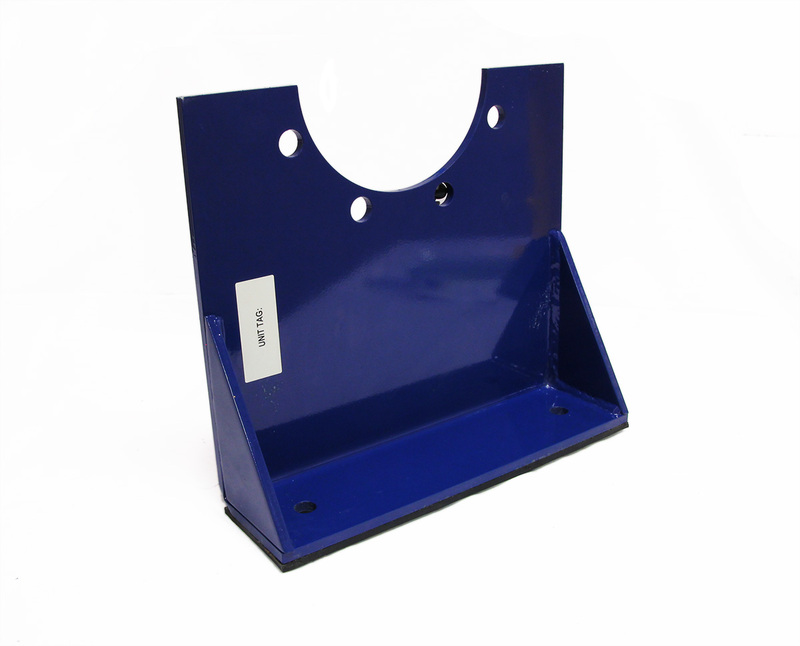 Sometimes, equipment will not come with factory mounting holes to allow for proper seismic and or wind restraint. Tecoustics design and fabrication services offers custom product solutions for any type of equipment. The most difficult and labour intensive aspect of any seismic job is restraining the suspended services which can include Suspended Equipment, Piping, Gas, Duct, Cable Tray and Conduit. 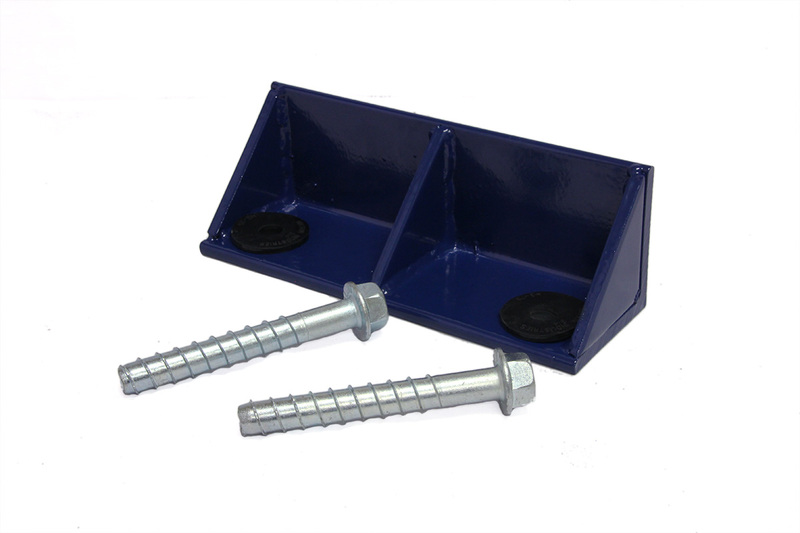 Tecoustics carries a wide range of labour saving Seismic Restraint Systems which install fast and easily using common tools. The common on-site difficulty installing restraints on suspended services is headroom interference with the other trades. 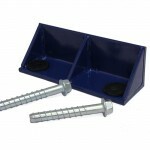 Cable restraints are the ideal product for this application. 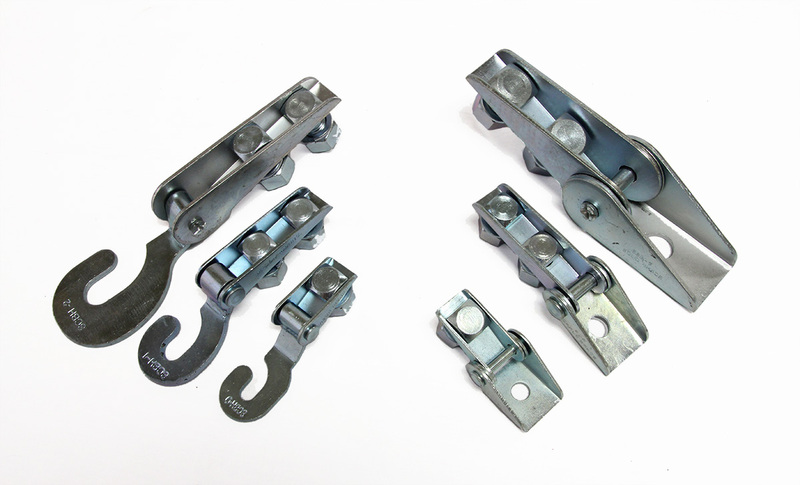 Save time and material by switching to solid brace restraints. 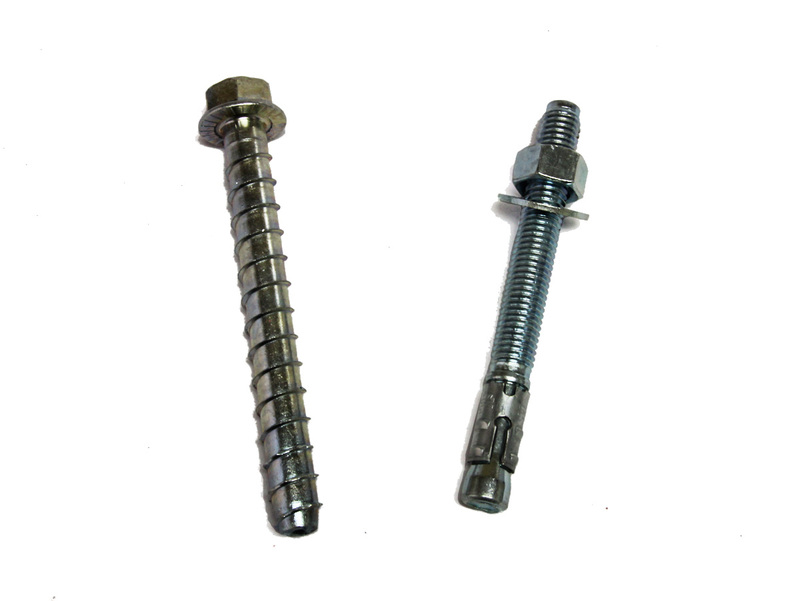 Ideal end connections save time for the contractor, and since solid bracing resists forces in both compression and tension, half the number of braces are required at each restraint point as compared with cable bracing. Please contact us for more information on our seismic control products.